I'm only guessing that it might. once I got use to the new windows, I am fine with it, works well, and easy to understand. Microsoft has a new browser. It launched with Windows 10 and it’s called Edge . The company says it’s faster, more battery efficient and all-round better than Chrome or Firefox. You can even draw on websites with a stylus. Trouble is, not very many people are using it. 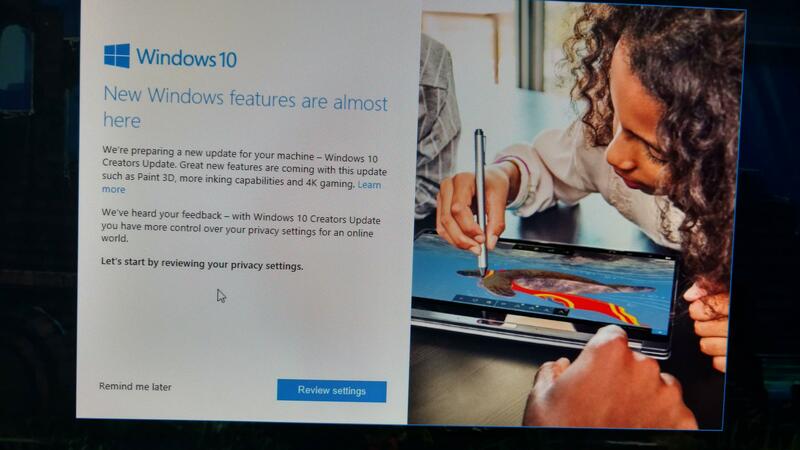 So now Microsoft’s trying to bribe you to switch. The newly rebranded Microsoft Rewards – formerly Bing Rewards, which paid people for using Bing as their search engine (another product Microsoft says is better than a Google product but that very few people actually use ) – will now pay you for using Edge, shopping at the Microsoft store, or using Bing. Users of Edge who sign up to Microsoft Rewards, which is currently US-only, are then awarded points simply for using the browser. Microsoft actively monitors whether you’re using Edge for up to 30 hours a month. It tracks mouse movements and other signs that you’re not trying to game the system, and you must also have Bing set as your default search engine. Points can then be traded in for vouchers or credit for places such as Starbucks, Skype, Amazon and ad-free Outlook.com – remember, if you’re not paying for something, you are the product. Whether paying people really works, or whether people really want to be tracked in their computer usage down to the nth degree – or to be made aware that they already are at least – remains to be seen. Edge is actually pretty good. Particularly if you’re on a Windows 10 laptop on battery power. But it will take a gargantuan effort and lots and lots of money to get the 58% of internet users employing Chrome to switch to Edge in any meaningful number. 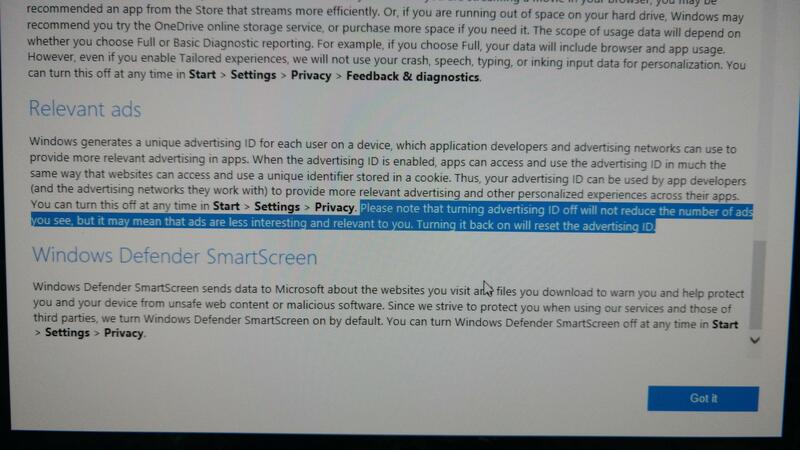 Microsoft’s new scheme is unlikely to do that. 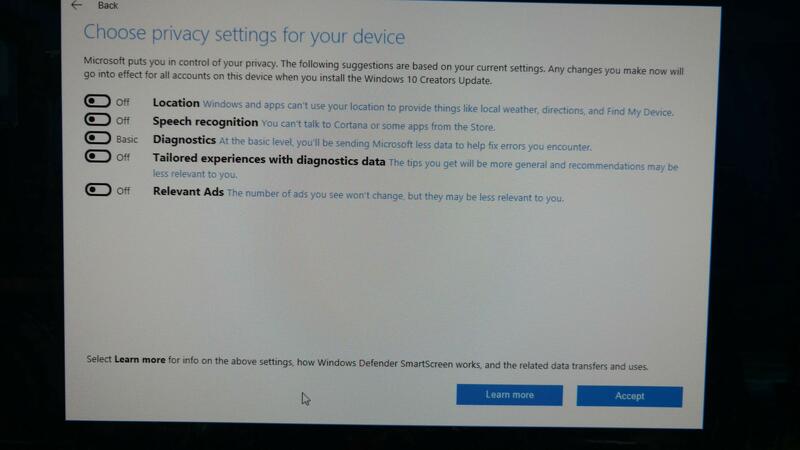 I moved to Linux a couple of years ago rather than "upgrade" to Windows 10, free though it was (so is Linux, and it always has been), because Win10 looked to me to be a massive invasion of privacy. There are a few things I still need Windows for, like the software that runs my little label printer, and Photoshop, and Sketchup, and for those I've installed Virtual Box and have virtual versions of Win8.1 and 10 inside it. You need at least 8Gb of RAM to make that work effectively though, and at least an i5 CPU, virtual machines are pretty demanding. I also have virtual machines for XP. Vista, Win7, even DOS 6.22 with Win 3.11, every version I've ever bought a license for, plus half a dozen Linux distributions to play with, just because I can. Yes I'm a computer geek.